Find Magnet, NdFeB Magnet, Neodymium Magnet on Industry Directory, Reliable Manufacturer/Supplier/Factory from China. Indoor Soft LED Display' module is ultra thin ,and light A unique rubber based magnetic flexible modular LED screen is designed and manufactured for indoor application .Ussing flex LED screen technology, we can create a unique led video display solution such as a circular column, curved, waved shape LED screen. 1.Module with small-unit and flexible design,makes possibility of more complicated shapes for the video show. 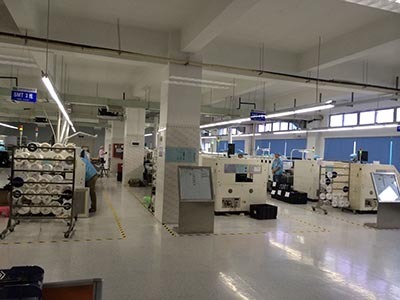 6.Fast Maintenance,with front maintenance design,maintenance efficiency is 10 times higher than tradtidional method,significantly saving time neede for maitenance. 6. Quality test report for every order. 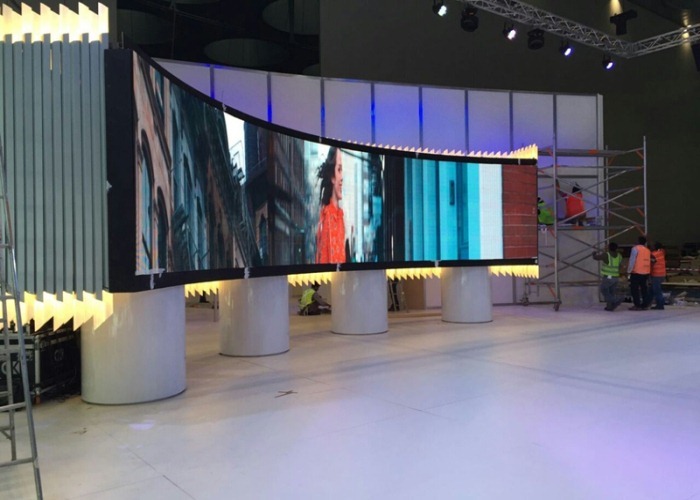 We are a full range manufacturer and LED display solutions provider and its ancillary systems worldwide since 2009, headquartered in Shenzhen with a 6,000m2 production state of the art facility to cover international demands. 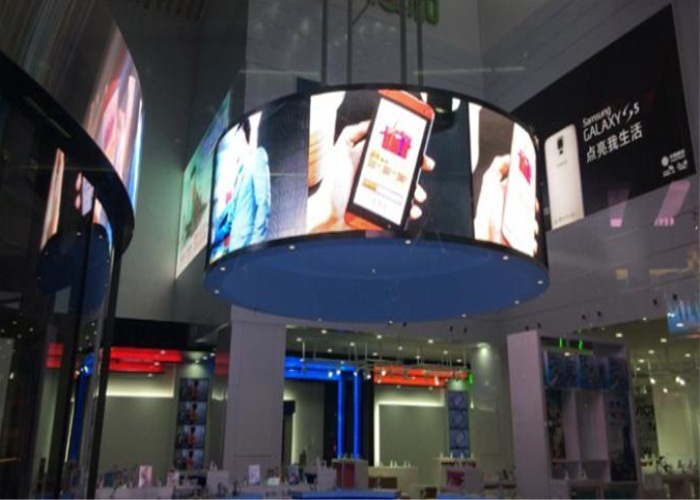 We provide a one-stop shopping in the design, production, and distributions of LED displays and solutions for our customers domestically and globally. Our products include ranges of indoor, outdoor, fixed, rental and creative LED Solutions for various applications including sports, advertisement, concerts, shopping malls, stadiums, exhibitions or any other indoor and outdoor events that comes to your imagination. 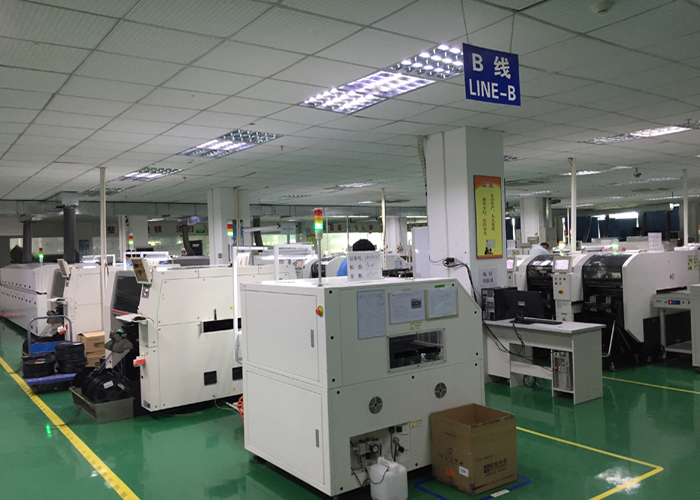 We strictly follows ISO9001:2008 quality management system and passed CE,FCC,UL,ROHS,CCC etc. 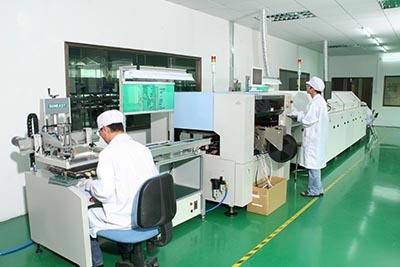 All of these factors ensure high quality LED products and effective services. 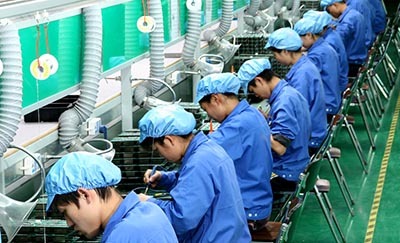 We keep the company culture "Professional, Concentration, Focus" aimed at LED. 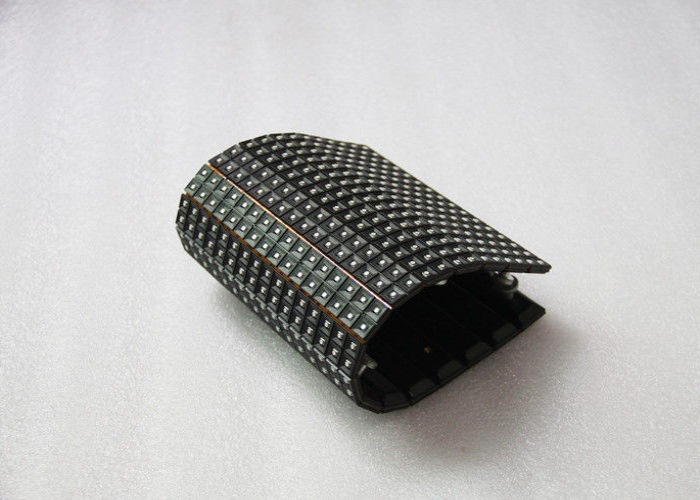 With the development of led technology and the perfervid competition in the LED field. 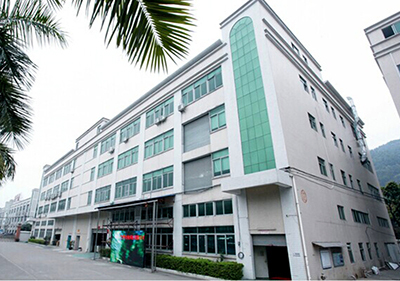 Company Name: Shenzhen Bako Vision Technology Co., Ltd.